Lynn Police Officers acted lawfully when they shot Robert Dapkus on October 3, 2016. Lynn, Massachusetts — Essex District Attorney Jonathan W. Blodgett completed his investigation of the October 3, 2016 fatal police shooting of Robert Dapkus and released his findings today. “The investigation found that Mr. Dapkus exited his apartment armed with a gun in response to police attempting to execute a search warrant in furtherance of investigation into an armed robbery. Not only did Mr. Dapkus fail to comply with officers’ repeated orders to drop his weapon but he also pointed the weapon at officers. When Officers DiMeglio, Ferraro and Hilton fired their weapons, they reasonably believed that they, their fellow officers and the public were in imminent danger of being seriously injured or killed by Mr. Dapkus and, therefore, the shooting of Dapkus does not constitute a criminal act,” District Attorney Jonathan Blodgett said. The investigation found that Lynn Police Lt. Christopher Kelly, Detectives Timothy Ferrari, Michael DiMeglio, Michael Ferraro, Paul Galatis and Officers Joshua Hilton, Thomas Morley and Nhen Tran went to Dapkus’ residence at 300 Lynn Shore Drive to execute a search warrant in connection with an armed robbery at the Porthole Pub in which Dapkus was a suspect. An operational plan to execute the warrant was developed which included information on the suspect’s long criminal history of violence and armed robbery. As determined by the plan, officers positioned themselves outside Dapkus’ apartment at 300 Lynn Shore Drive, and Detective Ferrari knocked on the door and announced, “police, search warrant,” multiple times. A male voice yelled back stating that he was not opening the door and that the police would not “take” him. After two officers used a ram to force the door open, Dapkus exited the apartment into the hallway with his gun pointed into the hallway. Officers ordered him repeatedly to drop the gun which he ignored. He then leveled the gun at Officers DiMeglio, Ferraro and Hilton. In response, those three officers fired their service weapons at him. He was struck twice and fell the floor. The autopsy determined the cause of death to be a gunshot wound to the head. He had also been shot in his leg. The matter is now referred to the Lynn Police Department for whatever internal administrative review is deemed appropriate. 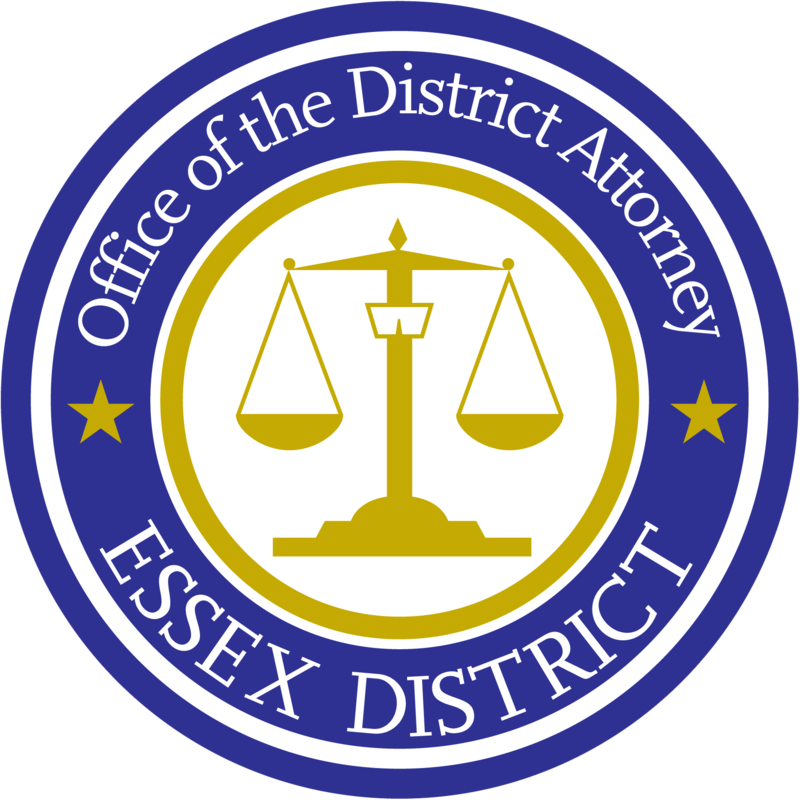 Essex District Attorney Jonathan W. Blodgett is committed to holding criminals accountable, securing justice for victims of crime and providing services and drug treatment to non-violent offenders.